Home News Breaking News Must-Watch Heartwarming True Story by Rabbi Yoel Gold. 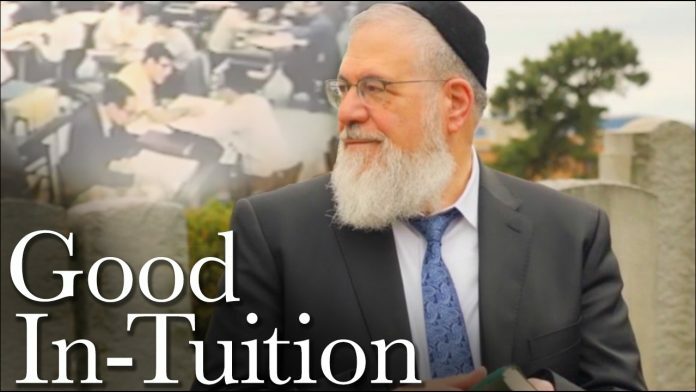 Must-Watch Heartwarming True Story by Rabbi Yoel Gold. 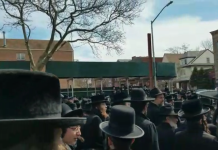 When Rabbi Amman was left alone burying a man he never met in a cemetery in Staten Island he never imagined how much divine intervention was really at play. Very nice story and limud. can you please put this video on a platform other than youtube? I have a filter to prevent d’varim assurim, there is no reason why i should not be able to gain inspiration! 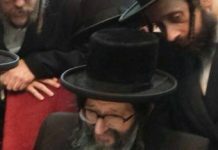 Is this the father of the Rosh Yeshiva of Noam Hatorah in Israel?